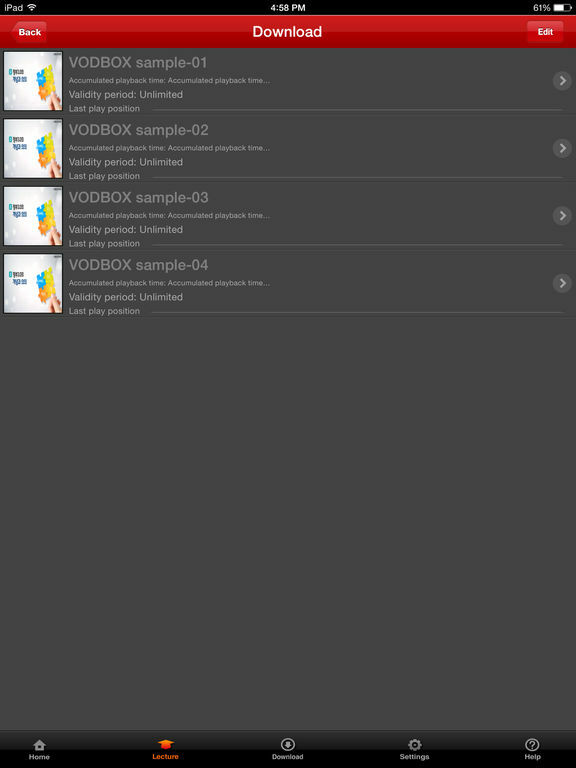 Axissoft Mobile VodBox has been developed for supporting the MP4 content playback. 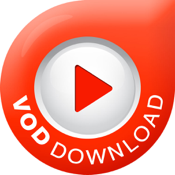 VodBox is the player that can be used for mobile video content playback. 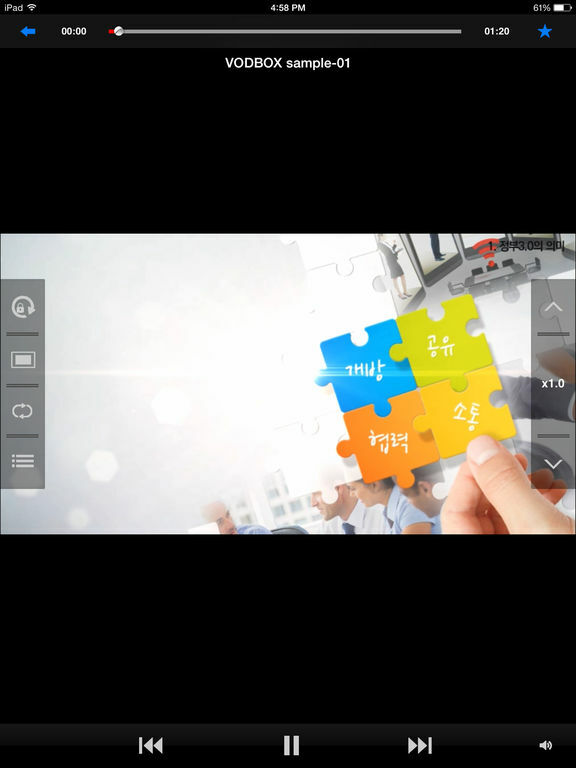 Now, You can play any MP4 contents on your computer, the cafe as well as subway at anytime, anywhere. The contents of each folder can be managed by the content manager very easily. VodBox supports the screen brightness adjustment and RWD/FWD by using gestures. 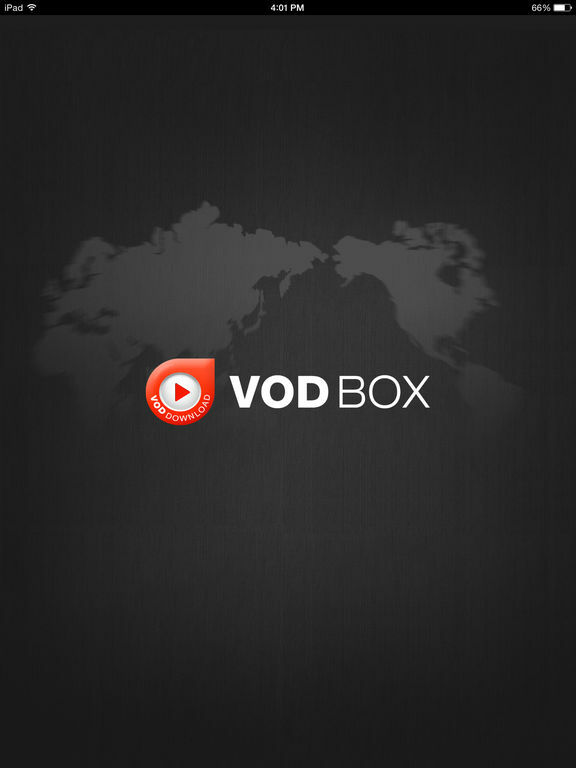 In addition, VodBox supports the bookmark, speed control, display aspect ratio, rotation lock and A-B repeat features.